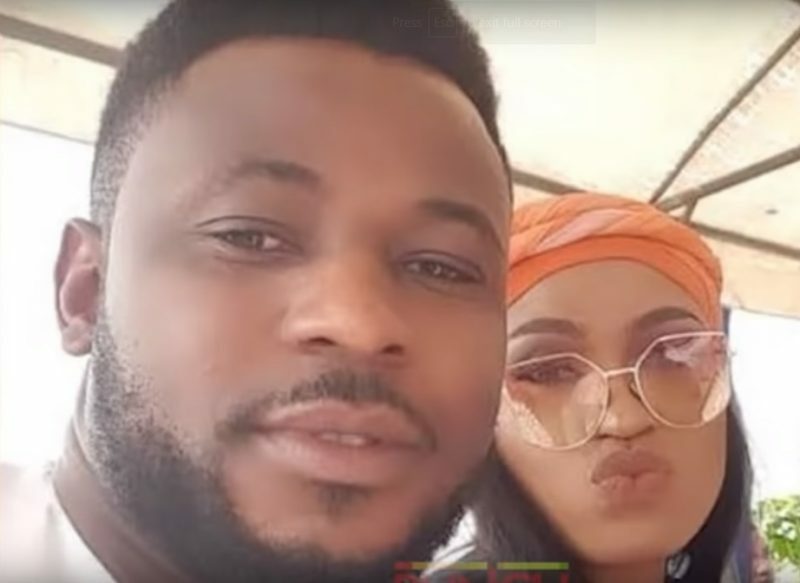 Screenshot of slain Nigerian youth, Kolade Johnson, with his fiancee Stephanie. On Sunday, March 31, Kolade Johnson, a 36-year-old father of one, was shot dead by the Special Anti Robbery Squad (SARS) from the Lagos State Command. SARS is one of fifteen sections of the Criminal Investigative Department of the Nigeria Police Force. His “crime”? Getting caught up in a raid on “youths dressed wildly and rocking dreadlocks” according to Naija News. The government’s failure to punish human rights violations of this kind has led to an entrenchment of abuses as the norm. Twitter mourned the loss of young Kolade as a family man. 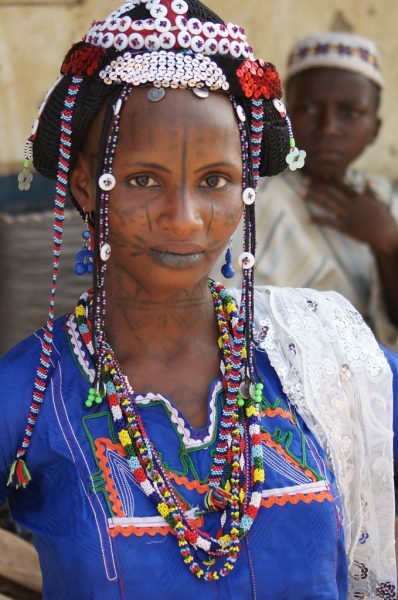 Fulani woman with traditional Zani tattoo marks at the market, Serti, Nigeria. Photo by Rosemary Lodge, November 20, 2009, via Flickr, CC BY-NC-SA 2.0. Yet, Johnson was neither wearing tattoos nor dreadlocks. And tattoos — or facial scarification — is a common form of cultural expression that predates colonialism in some parts of Africa. Nigerian scholar, Taiye Aluko, asserts “tattoo and incision as important features of the Yoruba culture” in southwestern Nigeria. Similarly, the Igbo in the southeast performs Ichi body tattooingby ranking elders and Uli which scholars describe as “indigo dye used to draw cosmetically on the human body.” Among the Hausa of northern Nigeria, tribal marks are called Zani cuts with blue pigmentation and rubbed charcoal. Igbo and Yoruba also have dada, children born with natural dreadlocks. Therefore, SARS who target citizens for their tattoos or dreadlocks actually works against Nigerian culture and turns cultural body arts into a crime. They can’t deny the killers are from Gbagada. We have witnesses who were there when it happened. They took these people to Gbagada after they murdered JOHNSON for extortion. They will testify. The SACS/SAKS have continued in impunity & must be shut down. 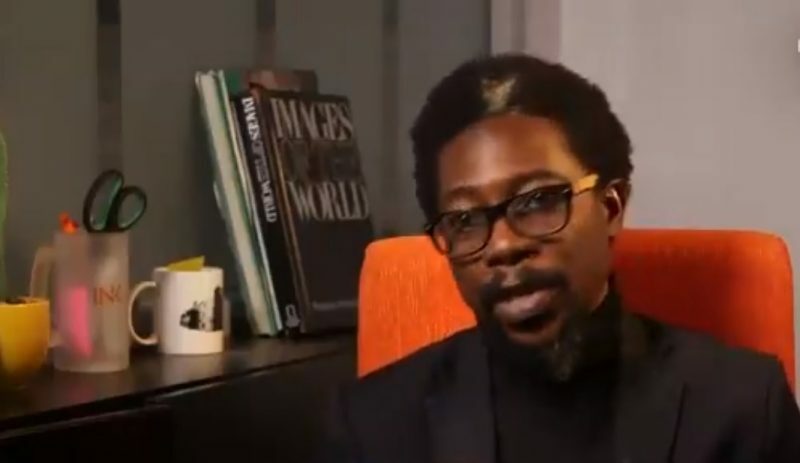 A screenshot of Segun Awosanya, convener of #EndSAR, a movement against human rights abuses perpetrated by the Nigerian police. End SARS grew from the hashtag #EndSARS into a social movement and advocacy group that continues to use Twitter to follow SARS abuses. Young Nigerians harassed by police usually reach out to Awosanya through his Twitter handle (@segelink) and in practically all the cases, Awosanya’s advocacy group steps in and offers support. The social media clamor created by his campaign precipitated Nigeria’s President Muhammadu Buhari to order a “nationwide re-organization of the squad, and the police’s top leaders reacted with a superficial re-organization of SARS. With Kolade Johnson’s murder, much more must be done to end police abuse, torture, and extortion of Nigerians.